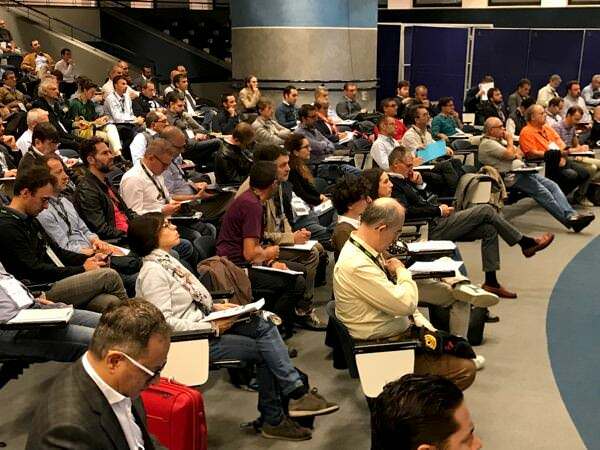 Home & Building - Conference and Exhibition on Home Automation and Building Technologies is an event, now in its eleventh edition, which combines an exhibition with vocational training for professional qualification. Home & Building is held in conjunction with MCM, SAVE, ACQUARIA, ISE Industrial Software Exhibition, mcTER Cogenerazione, mcTER Smart Efficiency Verona, mcTER Alimentare, mcT Alimentare. 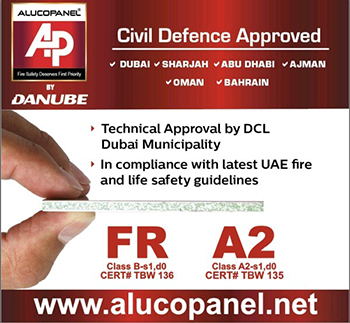 Alucopanel� is a leading brand of Aluminium composite panels in Dubai and is also the focal brand of Alucopanel Middle East LLC, which is a child company of the renowned Danube Group. Alucopanel� main facility is situated in the National Industries Park, Dubai, UAE while its sales and support offices are present in entire UAE, Oman, Bahrain, Qatar & Saudi Arabia.